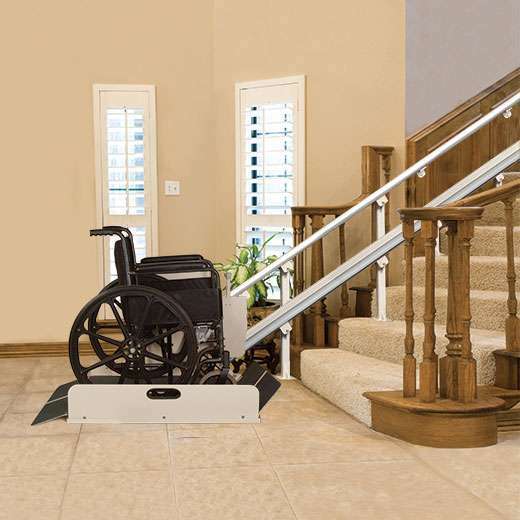 The innovative Sierra IL500 is ideal for transporting a manual wheelchair up a straight stairway. 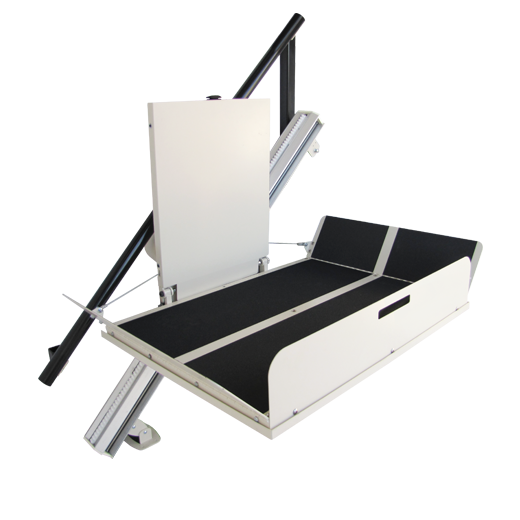 Its 500 lb capacity will handle most wheelchairs up to 36″ in length and offers an integrated seat option for use as a stair lift. Sierra does not require wall modifications, saving installation time and cost.